The SUSTAIN project aims to improve integrated care for older people living at home with multiple health and social care needs. This page will provide more information about the background and structure of the project. While an increased life expectancy is a positive achievement for our societies, health systems face challenges on both how to increase healthy life years and how to offer quality care and support for those in need. Governments are encouraging ‘ageing in place’ and community-based care, and answer older people’s expectation to live in their home for as long as possible. Integrated care, involving both formal and informal caregivers, is widely acknowledged to be the way forward in care delivery. Many people grow old in good health and remain active participants in society throughout their lives. However, the prevalence of frailty, (multi)morbidity and disability increases with age and can lead to multiple health and social care needs. These multiple needs often lead to restrictions in social participation, reduced self-reliance and care dependence, which in turn may lead to the utilisation of long-term care and support services. Delivery of multiple interventions: care-related interventions as well as facilitating (e.g. shared ICT systems) interventions. Evidence of the effectiveness of integrated care is inconclusive. Also there is little knowledge of how to practice integrated care, how to successfully implement it and how to transfer successful initiatives to other regions and health systems. 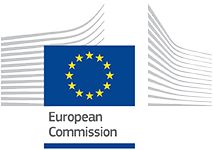 In response to these challenges, a European multidisciplinary consortium (i.e. SUSTAIN) has been assembled to work towards the following objectives: 1. to improve established integrated care initiatives for older people living at home with multiple health and social care needs, ensuring they are patient-centred, prevention-oriented, efficient, and safe; 2. to ensure that improvements to the integrated care initiatives are applicable and adaptable to other health systems and regions in Europe. The SUSTAIN project will last four years and is divided into three interrelated phases. During the first phase (i.e. preparation phase), we will establish working relationships with two existing integrated care initiatives in seven countries (Austria, Estonia, Germany, the Netherlands, Norway, Spain, United Kingdom) that have indicated a motivation to improve current practices. To understand where improvements are necessary, baseline assessments will take place in each of the countries to understand experiences, strengths and weaknesses, and attitudes to change of all stakeholders involved. In the second phase (i.e. implementation research to improve existing integrated care initiatives) based on the outcomes of the baseline assessments, tailored sets of improvement will be designed and implemented together with stakeholders (i.e. policymakers, commissioners, health insurers, health and social care professionals, older people, informal carers). The implementation of improvements and the overall evaluation of the implementation processes and its outcomes will be guided by a multi-methodological approach, the Evidence Integration Triangle (EIT). Overarching analyses will be undertaken to compare and integrate data from the different sites to robustly identify what works for whom, in what context and with what outcome. Throughout the project, the transferability of the improvements in to different context are central to ensure that different regions and countries use each other’s knowledge and learn from each other’s experiences. In the third phase, (i.e. translation to products and impacts) previous work will be translated to products and impacts for different user groups. 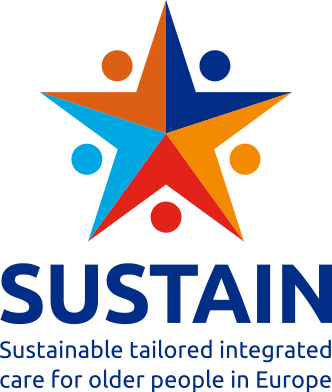 Tailored dissemination strategies will be designed to increase uptake of SUSTAIN’s findings. 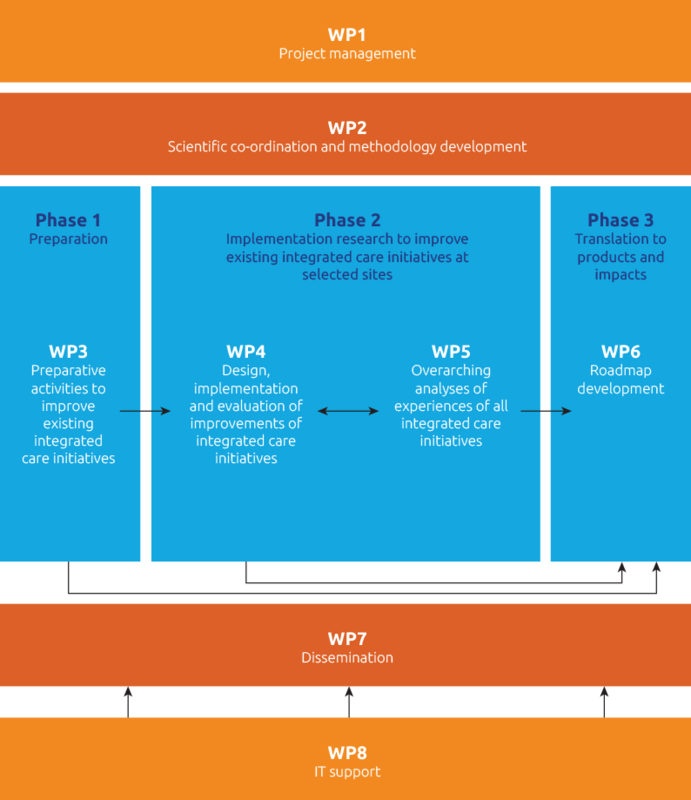 To achieve these aims the project team has been split into eight work packages (WPs) that involve implementation and evaluation (WP3-5), knowledge translation (WP6), dissemination (WP7), project management (WP1), methodological support (WP2), and IT support (WP8) (see Figure). WP3-6 will deliver to WP7 where dissemination of the results will be coordinated. WP3-7 will be supported by project management (WP1), high standards of methodological rigour and consistency (WP2) and IT (WP8).